Originality – both the freshness of the concept and the recognition of the author as its originator. Utility – the potential benefits to society derived from the work. Beauty – that which sparks the imagination and speaks to the concerns of the time. Communication – the work undertaken to get an idea in front of people. Neuropsychologist Dr Catherine Loveday shows how the songs we love are entwined with who we are and how we remember. Urban Birder David Lindo for giving us back the skies revealing how we can connect with nature even in the most concrete of jungles. Astrobiologist Prof. Lewis Dartnell for ‘The Knowledge’; how to re-build the world scientifically once we’ve messed it all up. Activist Sarah Corbett for giving us gentle protest and tools for dialogue and change with her Craftivist Collective. Professor Theodore Zeldin for his work to promote big revolutionary thinking about how we live by looking at what is unique in our lives and the lives of others. Sustainability expert Tony Juniper for making us aware of how much nature does for us – economically. Author, journalist and broadcaster Rick Edwards on how he got young voters to the ballot box in 2015. Music Psychologist Dr Vicky Williamson for her exploratio of music to understand the brain and its unique role in human identity. Chaired by entrepreneur and CEO Margaret Heffernan (I’ve got such a #girlcrush on this woman! ), with judges: science writer Dr Michael Brooks, Head of Retail at Foyles Sion Hamilton, leading vocal coach and Salon London co-founder Juliet Russell and prize founder Helen Bagnall. There are 5 minute interviews with each shortlisted person below. I’m in Episode One from 4:36mins to 10.08mins but I recommend you listen to them all- the other shortlisted nominees are fascinating! It should be a great night full of interesting talks. 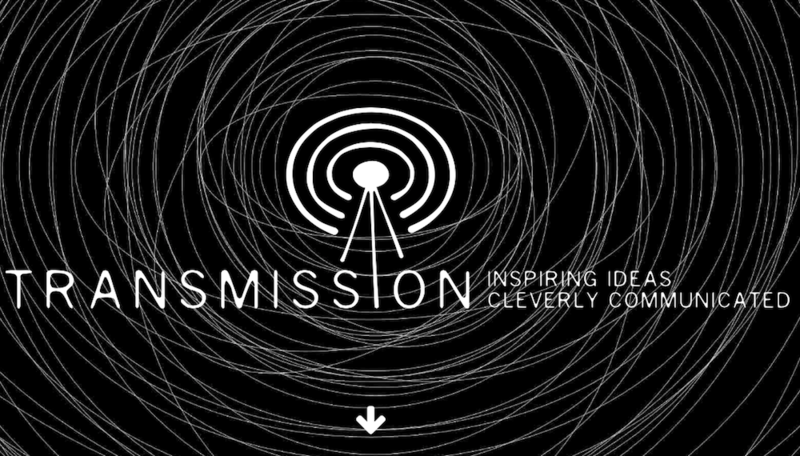 I’m excited to hear more about the other “inspiring ideas cleverly communicated”. I hope Tony Juniper is there. I used to be part of a Friends of the Earth Group when I was a teenager and he came to a North West environmental conference I helped organise. Last time I met him was over 10 years ago and he asked us to take him to a pub where he could spoke his pipe! Foyles is a lovely venue for a good evening out.